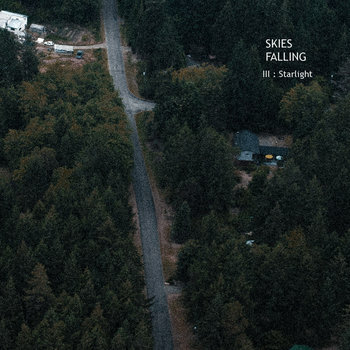 A new album by Skies Falling. This is beautiful, that's all that we can say about this. We really really love it.